Stop looking for people to clap for you, clap for yourself! – Just my perspective! Everyone won’t clap for you when you win, but guess what? Just because they aren’t clapping that doesn’t have to stop you. 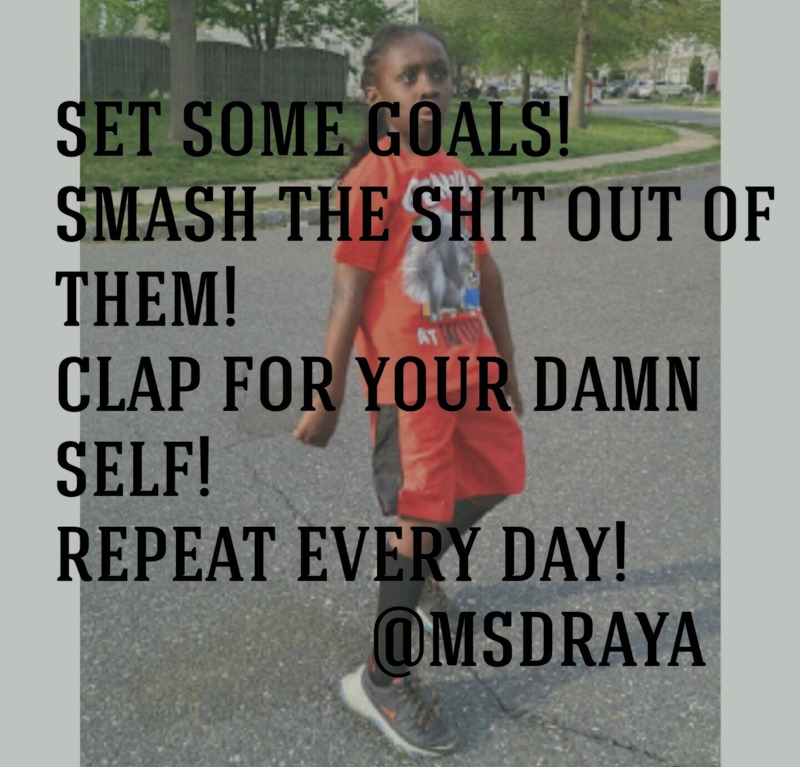 You can still reach all of your goals and make your dream become a reality simply by clapping for your damn self. People want to see you do good but never better than them. Sadly that includes your friends, the people closest to you. Your friends know you from having nothing. They were in the same place as you when you had nothing. They had no problem clapping for you then. Now that you are trying to do better, be better, they are all of a sudden quiet. In my case it’s what I will become. They don’t want to see you win, so they will tell you what you can’t do. They will tell you that you are crazy, and what you are trying to do is crazy and impossible. They won’t help you reach your goals. As a matter of fact you will find yourself alone, working alone. “Alone,” is sometimes enough to make you want to give up. But don’t. Master standing alone. They may not be clapping, but they are watching, and they are the ones you need to watch out for. Not everyone deserves to be on your team. They may have been a part of your past but not everyone deserves to be a part of your future. You think you need them but you don’t. Focus on the people clapping loud enough for the world to see and hear. If nobody claps, CLAP FOR YOUR DAMN SELF! Always clap so loud for yourself that the rest of the world eventually claps for you too! Next Refuse to let anything get in your way!